Windows 10 is full of new features and improvements which combine the power of both windows 7 and windows 8/8.1. 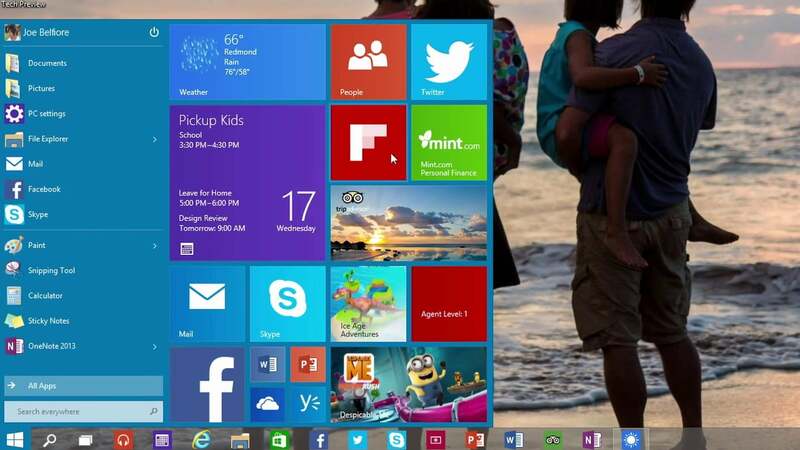 Windows 10 comes with a large number of great features that has made it so use full to us. Also, we are seeing on a daily news that Microsoft is continuously upgrading its fully featured windows 10 with differents builds and new features. Let`s have a look at some of its great features. The Start menu that we used to see in windows 7 is back—and it’s more personal, more organized, and more fun than before. We can make searches on our own computer as well as on an internet which is one of the great features of windows 10. Also, apps and other stuffs are more organised than before. Select the Start button on the taskbar. You'll find your most used apps on the left, the All apps list, and shortcuts to other locations on your PC, like File Explorer and Settings. Also one of the great feature of start menu is that you can resize and label is as per your requirements. which allows you to stay organised. 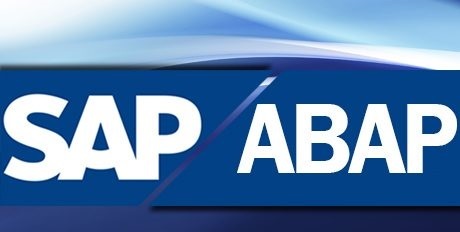 The company has also made changes in its store logo as well its interface. The Store is a one-stop shop for music, videos, games, and apps. You can try out an app before you buy it, or pick a free one. Your Windows 10 apps will work on all your Windows 10 devices. So sign in with your account and have fun. Cortana, your personal assistant, is right on your desktop. Previously it was launched for windows 8.1 Mobile but now it is powering windows PC. Ask her to set up a meeting or send an email to a friend. She can even find your files for you and tell you jokes. Select the search box and type what you want Cortana to do, or just select the microphone to talk with her instead. Microsoft Edge is the first browser that lets you take notes, write, doodle, and highlight directly on webpages. Also it is fast and more productive browser than other browsers due to its additional featurs. Use the reading list to save your favorite articles for later, then read them in reading view . Hover over open tabs to preview them, and bring your favorites and reading list with you when you use Microsoft Edge on another device. Plus, Cortana is built into Microsoft Edge to help you do things faster and easier. Microsoft Edge isn't the only app you can write in. Use your tablet pen, finger, or your mouse to write everywhere you could type before. Or just doodle in OneNote. This is one of the great feature of windows 10 which provide added security other than simply typing the passwrod for signning up the windows. If it’s available on your device set it up as follows, Windows Hello changes how you sign in—it uses your face or fingerprint instead of a password. Go to Settings  > Accounts > Sign-in options to set it up. No more endless searching. The Photos app collects all your photos and videos in one place. From your phone, and your PC, and OneDrive. Then, it organizes your memories into albums for you to enjoy and share. Also you can edit the photos at the same place and upload it again. Note:- The reference has been take from Microsoft windows 10 Site. Also some Images has also been taken from internet. Many of the programs in the system uses lots of memory during operations. The processing speed of a system depends on RAM. So to solve this problem use your pendrive or USB as a RAM. 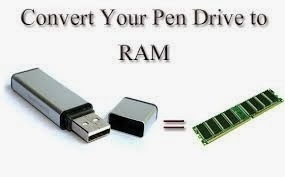 Using pendrive as a RAM increases the system performance. It is not a difficult process you can easily do this with the help of the following simple steps. First insert your pendrive (minimum 2GB recommended). There is a software called Eboostr which uses the hidden RAM in your computer. You can configure more than 4 pen drives with this software. Definition - What does Bootstrap mean? A bootstrap is the process of starting up a computer. 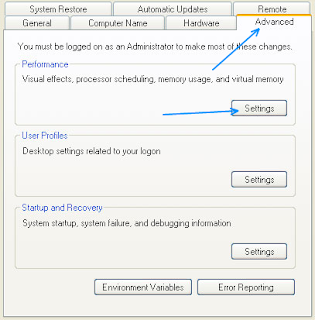 It also refers to the program that initializes the operating system (OS) during start-up. The term bootstrap or bootstrapping originated in the early 1950s. It referred to a bootstrap load button that was used to initiate a hardwired bootstrap program, or smaller program that executed a larger program such as the OS. The term was said to be derived from the expression “pulling yourself up by your own bootstraps;” starting small and loading programs one at a time while each program is “laced” or connected to the next program to be executed in sequence. Bootstrap is the process of loading a set of instructions when a computer is first turned on or booted. During the start-up process, diagnostic tests are performed, such as the power-on self-test (POST), that set or check configurations for devices and implement routine testing for the connection of peripherals, hardware and external memory devices. 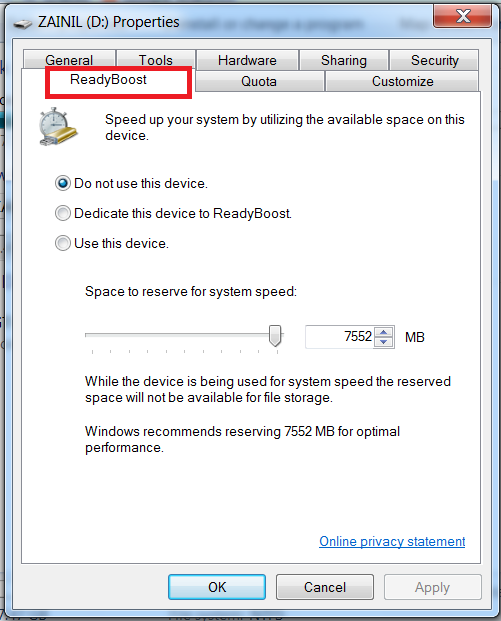 The boot loader or bootstrap program is then loaded to initialize the OS. Prior to bootstrap a computer is said to start with a blank main memory and an intact magnetic core memory or kernel. The bootstrap allows the sequence of programs to load in order to initiate the OS. 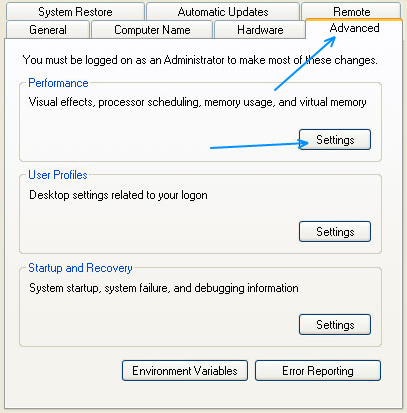 The OS is the main program that manages all programs that run on a computer and performs tasks such as controlling peripheral devices like a disc drive, managing directories and files, transmitting output signals to a monitor and identifying input signals from a keyboard. 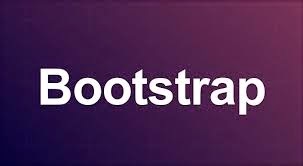 Bootstrap can also refer to as preparing early programming environments incrementally to create more complex and user-friendly programming environments. For example, at one time the programming environment might have consisted of an assembler program and a simple text editor. 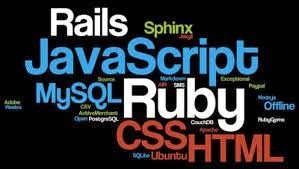 Over time, gradual improvements have led to today's sophisticated object-oriented programming languages and graphical integrated development environments (IDEs). Multitasking is a method to allow multiple processes to share processors (CPUs) and other system resources. Each CPU executes a single task at a time. However, multitasking allows each processor to switch between tasks that are being executed without having to wait for each task to finish. Depending on the operating system implementation, switches could be performed when tasks perform input/output operations, when a task indicates that it can be switched, or on hardware interrupts. A common form of multitasking is time-sharing. 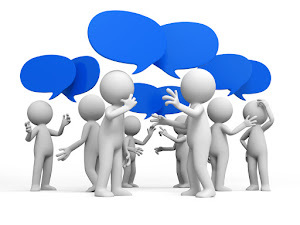 Time-sharing is a method to allow fast response for interactive user applications. In time-sharing systems, context switches are performed rapidly. This makes it seem like multiple processes are being executed simultaneously on the same processor. The execution of multiple processes seemingly simultaneously is called concurrency. For security and reliability reasons most modern operating systems prevent direct communication between independent processes, providing strictly mediated and controlled inter-process communication functionality. or in other words it is an act of doing or performing something. The quarterback's execution of the play was perfect. Execution of sequential instruction of the program me. Say Hi,ti the new upcoming member of the Microsoft family.An its not Windows 9 But Microsoft has decided to skip a version of windows.And thus Launching the new vibrant,dynamic version of windows 10! Microsoft Hope to win back the many desktop PC users that windows 8 and windows 8.1 series alienated in great numbers back when it was released in late 2012. Microsoft announce that its next OS would get a bunch of the new and returning features, including a start menu and also with a version of cortana voice assistant that we have in the Microsoft windows phone platform , an action center(notification center),the flexibility to run multiple apps on one screen simultaneously an much more. windows 10! preview version is available on the official windows website in both the 32 and 64 bit versions. The familiar Start menu is back, but it brings with it a new customization space for your favorite apps and Live Tiles. Metro Apps On the Desktop. A new Task View Button. The Content Provided here in is only for the educational purpose and not to harm any one. 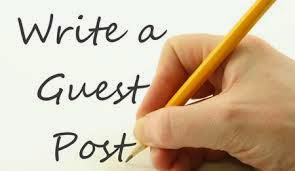 Many Times in the absence of the internet connectivity we are require to access the certain webpages that we have previously accessed when we have internet connectivity.For example during connectivity we a have opened Facebook,Gmail and Wikipedia etc. 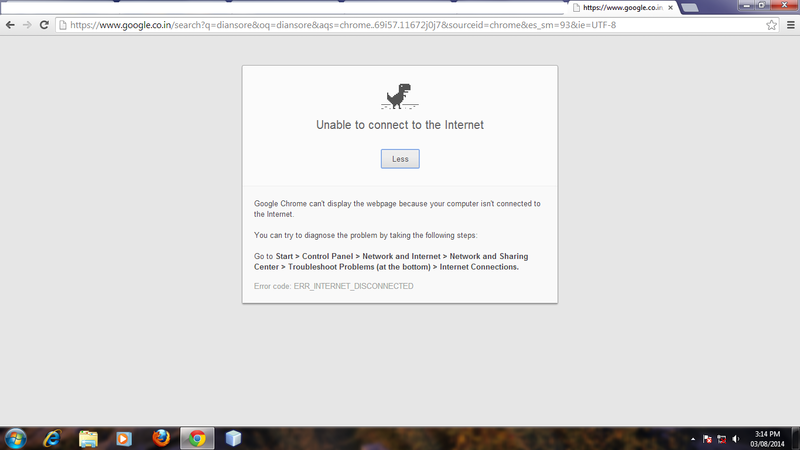 similarly when we are suppose to be inside the airplane there is no connectivity due to which we can`t access internet and In such situations if we open our chrome history an click on the previously sites than we see a page showing a dynasore saying that your computer is not connected to internet. 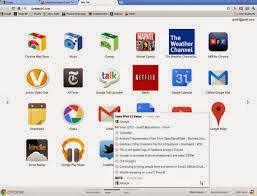 At the same time there is also no setting in the chrome browser by using which you are able to use chrome in the offline mode so by using the trick Given below you can use your browser in the offline mode. first of all open chrome browser. now you will see an auto reload option in the window open in your browser. which is set in the default mode. revert that option to enable mode. then restart your chrome browser. select the site that you want to see offline and enjoy. Now the question comes in your mind What is DNS?????????? Answer is->Full Form of DNS is Domain Name System.The DNS translates Internet domain and host names to IP addresses. DNS automatically converts the names we type in our Web browser address bar to the IP addresses of Web servers hosting those sites. You can be pretty sure that Facebook’s homepage will not be served from the browser cache because dynamic pages expire either very quickly or immediately (expiry date set to past). So, the browser will send this request to the Facebook server: GET http://facebook.com/ HTTP/1.1 Accept: application/x-ms-application, image/jpeg, application/xaml+xml, [...] User-Agent: Mozilla/4.0 (compatible; MSIE 8.0; Windows NT 6.1; WOW64; [...] Accept-Encoding: gzip, deflate Connection: Keep-Alive Host: facebook.com Cookie: datr=1265876274-[...]; locale=en_US; lsd=WW[...]; c_user=2101[...] The GET request names the URL to fetch: “http://facebook.com/”. The browser identifies itself (User-Agentheader), and states what types of responses it will accept (Accept and Accept-Encoding headers). TheConnection header asks the server to keep the TCP connection open for further requests. The request also contains the cookies that the browser has for this domain. And so the cookies store the name of the logged-in user, a secret number that was assigned to the user by the server, some of user’s settings, etc. The cookies will be stored in a text file on the client, and sent to the server with every request. This is the response that the Facebook server sent back to the browser request: imageHTTP/1.1 301 Moved Permanently Cache-Control: private, no-store, no-cache, must-revalidate, post-check=0, pre-check=0 Expires: Sat, 01 Jan 2000 00:00:00 GMT Location: http://www.facebook.com/ P3P: CP="DSP LAW" Pragma: no-cache Set-Cookie: made_write_conn=deleted; expires=Thu, 12-Feb-2009 05:09:50 GMT; path=/; domain=.facebook.com; httponly Content-Type: text/html; charset=utf-8 X-Cnection: close Date: Fri, 12 Feb 2010 05:09:51 GMT Content-Length: 0 The server responded with a 301 Moved Permanently response to tell the browser to go to “http://www.facebook.com/” instead of “http://facebook.com/”. The browser now knows that “http://www.facebook.com/” is the correct URL to go to, and so it sends out another GET request: GET http://www.facebook.com/ HTTP/1.1 Accept: application/x-ms-application, image/jpeg, application/xaml+xml, [...] Accept-Language: en-US User-Agent: Mozilla/4.0 (compatible; MSIE 8.0; Windows NT 6.1; WOW64; [...] Accept-Encoding: gzip, deflate Connection: Keep-Alive Cookie: lsd=XW[...]; c_user=21[...]; x-referer=[...] Host: www.facebook.com The meaning of the headers is the same as for the first request. 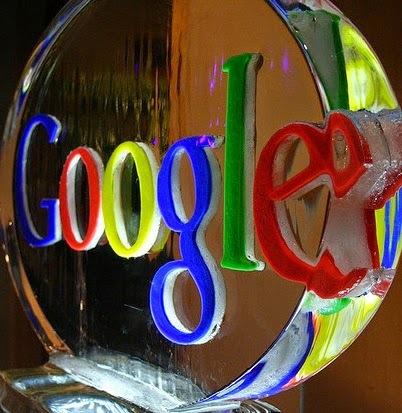 The server will receive the GET request, process it, and send back a response. imageThis may seem like a straightforward task, but in fact there is a lot of interesting stuff that happens here – even on a simple site like my blog, let alone on a massively scalable site like facebook. Web server softwareThe web server software (e.g., IIS or Apache) receives the HTTP request and decides which request handler should be executed to handle this request. A request handler is a program (in ASP.NET, PHP, Ruby, …) that reads the request and generates the HTML for the response. Request handlerThe request handler reads the request, its parameters, and cookies. It will read and possibly update some data stored on the server. Then, the request handler will generate a HTML response. Here is the response that the server generated and sent back: HTTP/1.1 200 OK Cache-Control: private, no-store, no-cache, must-revalidate, post-check=0, pre-check=0 Expires: Sat, 01 Jan 2000 00:00:00 GMT P3P: CP="DSP LAW" Pragma: no-cache Content-Encoding: gzip Content-Type: text/html; charset=utf-8 X-Cnection: close Transfer-Encoding: chunked Date: Fri, 12 Feb 2010 09:05:55 GMT The entire response is 36 kB, the bulk of them in the byte blob at the end that I trimmed. The Content-Encoding header tells the browser that the response body is compressed using the gzip algorithm. After decompressing the blob, you’ll see the HTML you’d expect: <!DOCTYPE html PUBLIC "-//W3C//DTD XHTML 1.0 Strict//EN" "http://www.w3.org/TR/xhtml1/DTD/xhtml1-strict.dtd"> <html xmlns="http://www.w3.org/1999/xhtml" xml:lang="en" lang="en" id="facebook" class=" no_js"> <head> <meta http-equiv="Content-type" content="text/html; charset=utf-8" /> <meta http-equiv="Content-language" content="en" /> ... 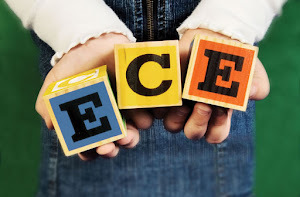 In addition to compression, headers specify whether and how to cache the page, any cookies to set (none in this response), privacy information, etc.